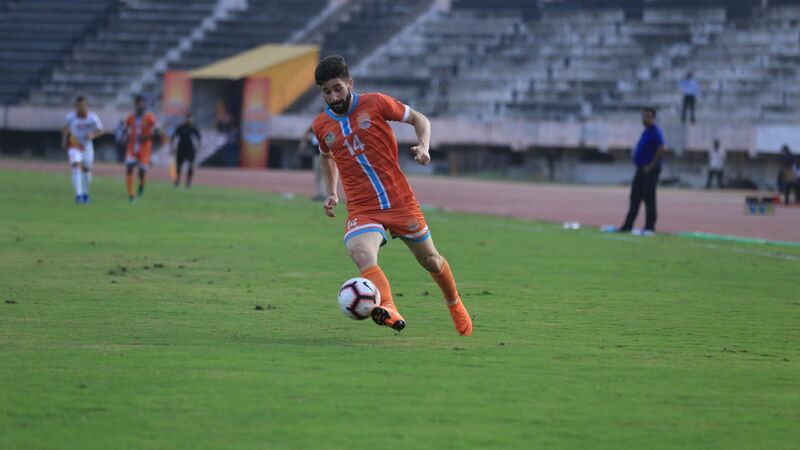 On a hot Sunday evening in Coimbatore, Gordillo produced one of football's most aesthetically pleasing yet rarely seen sights, chipping the goalkeeper from near the half-way line. 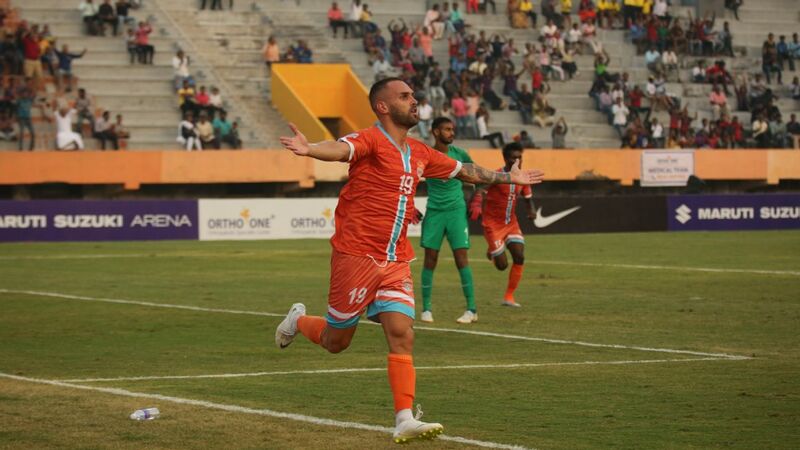 It's unlikely that Gordillo will capture the football zeitgeist the way Beckham did in 1996, but should Chennai go on to clinch the I-League title, the Spanish midfielder might well have immortalised himself in Tamil Nadu folklore. "There was nothing going through my mind, really. 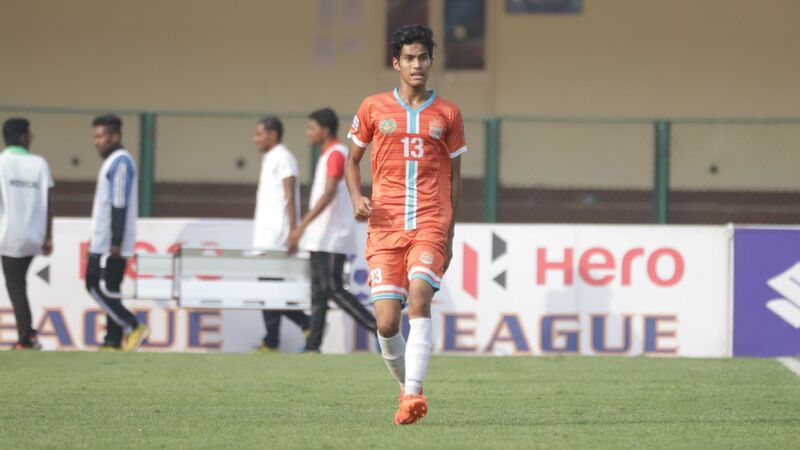 I saw the keeper Shilton Paul standing up, and just decided to go for it," Gordillo explained after guiding his team to a 3-1 victory against Mohun Bagan. "Sometimes it goes in, sometimes it won't. Today I was lucky." Gordillo could have found himself on the scoresheet as early as the third minute, but misplaced his header from five yards out. He would make amends immediately though, collecting a loose ball in midfield, swiveling between two Bagan players, and timing his lob to perfection. It could well be the defining image of Chennai's season. "I'd be lying if I said I wasn't thinking about the title at that moment," Chennai's coach Akbar Nawaz admitted. "You don't want to get carried away and become complacent, but seeing how we started, creating so many chances in the first 20 minutes, I am pleased." 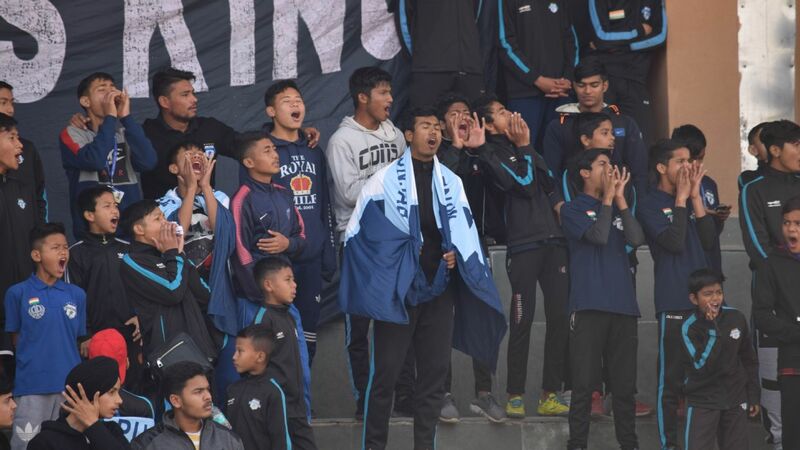 Because there is no conventional press box in the Jawaharlal Nehru Stadium, the few reporters present did not have the benefit of television replays to relive Gordillo's moment of magic. The celebration, though, was hard to miss, as Gordillo removed his shirt and revealed a picture of his family. "I scored a similar goal from distance seven or eight years ago in Spain, but this might be my best goal. It just so happened I was wearing the shirt (of my family) today, so it worked out well," he said as he explained his exuberant celebration. 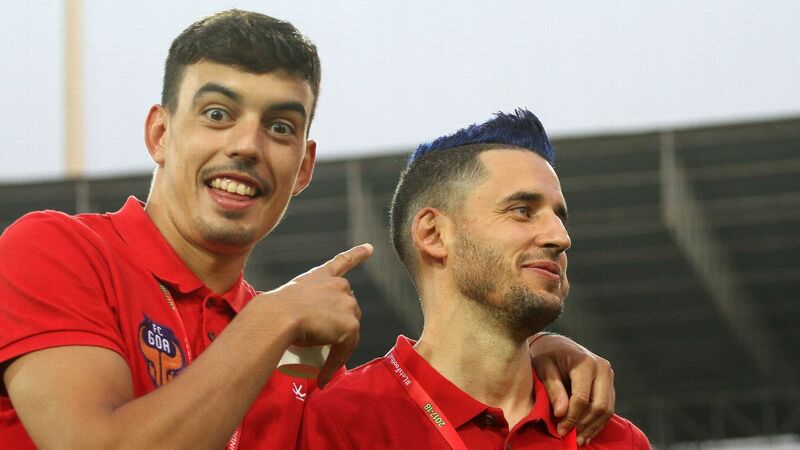 Gordillo would have a hand in Chennai's second and third goals as well, assisting fellow Spaniards Pedro Javier and Sandro with inch-perfect passes. It meant that at 3-0, the game was over inside 23 minutes, and Chennai could start planning for other challenges ahead. Is Nawaz worried that his team might perhaps be a little too reliant on the Spanish players? "Not at all," he said. "If you look at the statistics all over the league, when you buy foreigners, 70% of all goals come from them. We buy foreigners to score goals and improve the level. It's understandable why they dominate so much." Despite free entry to the match, the stadium wasn't quite packed to capacity, but the 5896 fans present made themselves heard, having a go at the drums, and shaking a leg to popular Tamil numbers. "We wouldn't be where we are today without the crowd's support," Nawaz conceded. "They have turned up in numbers every game to cheer us on. Now it's up to us to return the favour and complete the job. Chennai City winning the title will be great for the sport, and great for Coimbatore. "Without question, this has been the best season of my professional coaching career," he said.